Kevin joined Watsi on November 6th, 2014. 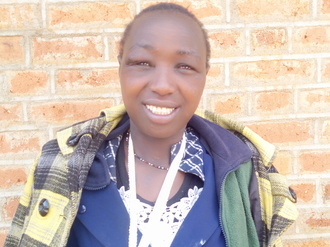 Four years ago, Kevin became the 469th member to automatically support a new Watsi patient every month. Since then, 4,623 more people have become monthly donors! Kevin's most recent donation traveled 9,000 miles to support Mekaisi, a man from Malawi, to fund prostate surgery. 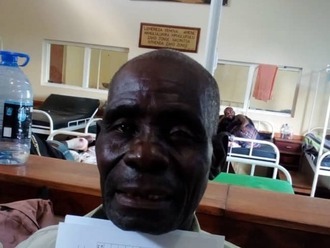 Kevin has funded healthcare for 61 patients in 12 countries. Nashivai is a student from Tanzania. She is the second born child in a family of four children. When she was two years old, Nashivai's clothing caught on fire. She was burned badly around her legs and pelvis. She is not able to walk well. Fortunately, our medical partner, African Mission Healthcare Foundation, is helping Nashivai receive treatment. On March 5, surgeons at their care center will perform a burn contracture release surgery to release the skin around her thighs to help her walk. Now, she needs help to fund this $608 procedure. Nashivai’s mother says, “Please help my daughter." Srey Lin is a university student from Cambodia. She has one brother and four sisters. She likes to read books. A year and a half ago, Srey Lin had an ear infection. This infection caused the tympanic membrane, or the ear drum, in her right ear to perforate. For this reason, Srey Lin experiences ear discharge and pain. She cannot communicate easily with others. 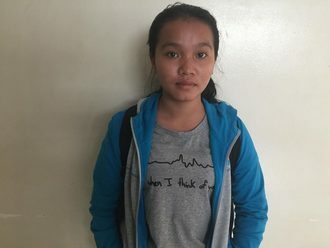 Srey Lin traveled to our medical partner's care center to receive treatment. On January 3, she will undergo a myringoplasty procedure in her right ear. During this procedure, surgeons will close the perforation. Our medical partner, Children's Surgical Centre, is requesting $423 to fund this procedure. This covers medications, supplies, and inpatient care. She says, "I hope my hearing can improve and I won't have any more ear pain." Pishina is a baby from Kenya. She is the youngest in a family of seven children. Pishina was born with spina bifida, a type of neural tube defect in which the spine does not properly close around the spinal cord. Without treatment, Pishina is at risk of lower-limb paralysis, infection of the exposed nervous tissue, development of tethered cord syndrome, and possible developmental delays. Our medical partner, African Mission Healthcare Foundation, is requesting $1,097 to cover the cost of Pishina's spina bifida closure surgery. The procedure is scheduled to take place on November 2. This procedure will hopefully spare Pishina from the risks associated with her condition, instead allowing her to grow and develop along a healthy trajectory. Pishina’s mother says, “I pray that my child will be treated and not experience any health complications in the future." Aly is a rice seller from Cambodia. He has four brothers. He likes to watch TV and listen to classical music. Eight months ago, Aly was in a motor vehicle accident that caused paralysis of his left arm. He has been diagnosed with a brachial plexus injury on his left side. The brachial plexus is a nerve network that transmits signals from the spine to the shoulder, arm, and hand. Injuries to this nerve network can result in loss of function and sensation. He is unable to lift his arm and he cannot work. Aly traveled to our medical partner's care center to receive treatment. On September 5, he will undergo a brachial plexus repair surgery. After recovery, he will be able to move his arm again. Our medical partner, Children's Surgical Centre, is requesting $637 to fund this procedure. 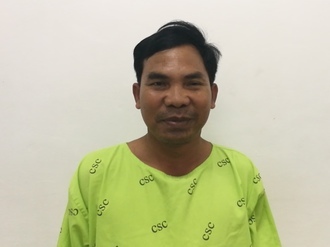 He says, "I want to return to work and support my family after the operation." Bo is a 10-month-old baby boy from Burma. He lives with his family in a village in Hlaingbwe Township, Karen State. When he was born, his mother noticed a lumbar bump near his spine. 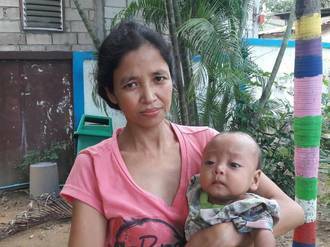 The bump grew larger, and his mother brought him to our medical partner's care center. A medic examined Bo and informed his mother that Bo has a meningocele. Doctors want Bo to undergo an MRI, an imaging procedure that uses magnetic fields and radio waves to produce images of bodily organs. This scan will hopefully help doctors formulate an appropriate treatment plan. Our medical partner, Burma Children Medical Fund, is requesting $968 to cover the cost of Bo's MRI and care, scheduled for August 8. His mother says, "I hope that my son will receive the treatment for his meningocele and he will be able to grow up well like other children." Kennedy is a boy from Tanzania. Since he was one year old, Kennedy has been experiencing a sore throat and difficulty swallowing. Because of the condition, he has difficulty eating and sleeping. He was recently diagnosed with enlarged adenoids, which are the soft tissue behind the nasal cavity. Without treatment, this condition will cause Kennedy's symptoms to persist and possibly even intensify. Our medical partner, African Mission Healthcare Foundation, is requesting $609 to fund an adenoidectomy for Kennedy, which is scheduled to take place on May 31. Surgeons will remove his adenoids, hopefully relieving Kennedy of his symptoms and helping him live more comfortably. Kennedy’s mother says, "We cannot afford our son’s surgery but would really love to see him get better. 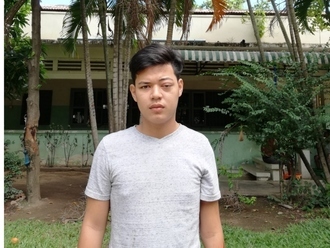 We will always be grateful if you help support his surgery."